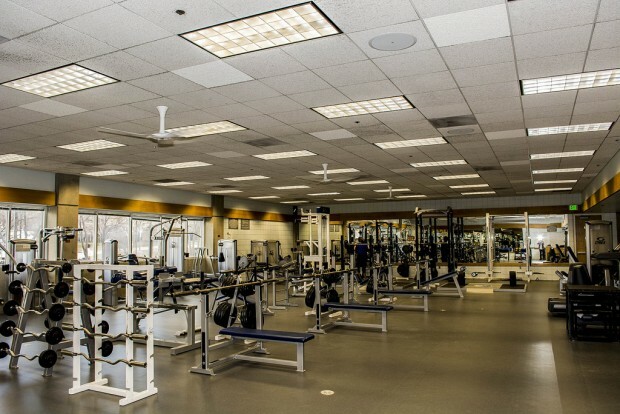 Plans are in development for a new student fitness center at Salt Lake Community College’s South City Campus. The new facility is expected to promote physical activity and recreation for students at South City and the surrounding campuses. 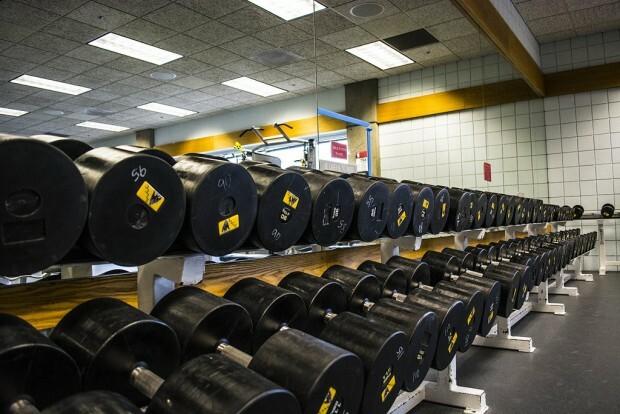 According to SLCC Lifetime Activities manager Justin Pennel, the idea for a fitness center at the South City Campus was driven by student interest and the hope is to have it complete sometime in 2016. “There was a demand from students to have recreational options at the South City Campus and the college has been trying its hardest to help meet the needs of the student,” said Pennel in an email. The Lifetime Activities Center (LAC) at the Taylorsville Redwood Campus is currently the only sports and fitness facility in the entire school. The new South City Campus fitness center will be built on the north side of the property, where a playground and grass area currently sit next to McDonald’s. The playground will be relocated to the nearby daycare. The new facility will accommodate a growing student population at the South City Campus and other students in the downtown area that do not make it to the Redwood Campus on a regular basis. When the second fitness center is completed, students will be able to attend whichever facility is closer and most convenient for them. The center will have a fitness room with treadmills, stair climbers and ellipticals; a strength room with weights, platforms and benches; and a multipurpose room. Unlike the LAC, the new facility will not have a basketball/volleyball court, racquetball courts or an indoor jogging track. 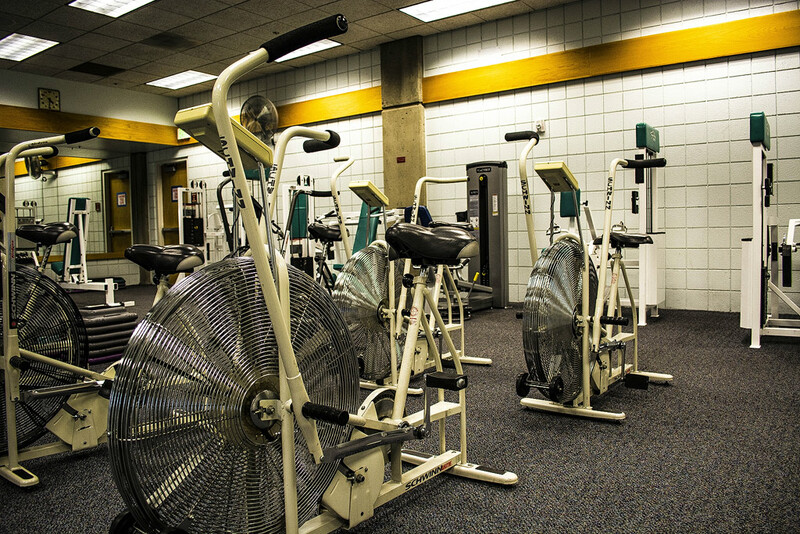 Any SLCC student, faculty or staff with an active OneCard can use the campus workout facilities. 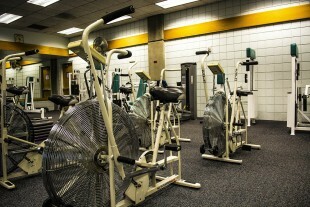 The new fitness center will also be free for students. That’s great to hear slcc is putting a gym in, I wish this had happened sooner since I’m transferring to the U. Some suggestions: decline chest press, plate loaded arm/leg platforms, hammer strength shoulder press, and Olympic pad.